Becky Morris | Writer. Cards Fan. Tall Person. Public Relations. Becky Morris is a 2013 graduate of Western Kentucky University. She majored in public relations and minored in creative writing. She is a member of Kappa Delta sorority, where she had the opportunity to work as assistant public relations and serve as first vice president on Panhellenic Council. 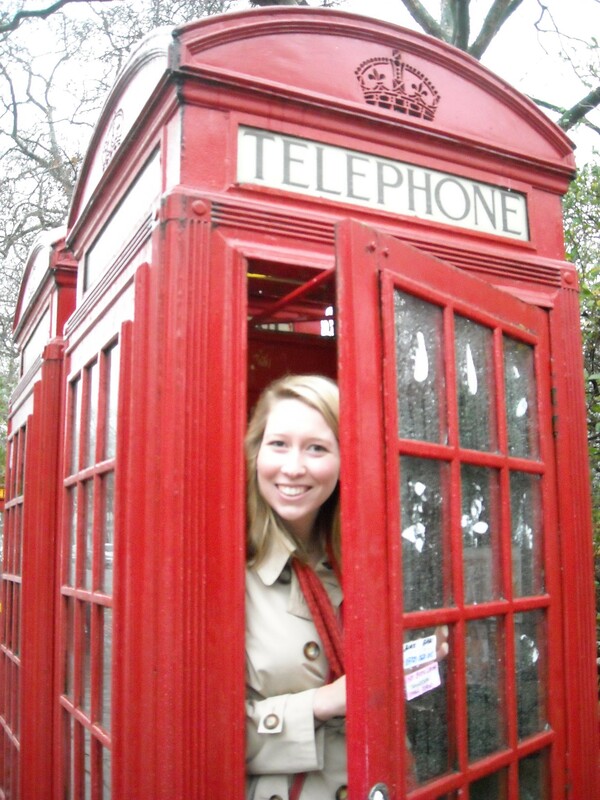 In Spring 2012, Becky studied abroad at Richmond, The American International University in London, England. Becky’s interest in public relations is all about change; benefiting the patrons, companies and society in general. She interned at the University of Louisville Department of Pediatric Communications Department in 2011 and Mary Kate Lindsey & Associates (Louisville) in 2012.